For those who are interested in investments, knowing the difference between shares, stocks, mutual funds, and other investment opportunities, is the first step to making the right investment move. Not all investments are sound for everyone, and for this reason, you have to know where you are putting your money. Make sure you know the difference between each, and what each of these investment opportunities is, so that you do properly place your money, and see the greatest returns on your investment. 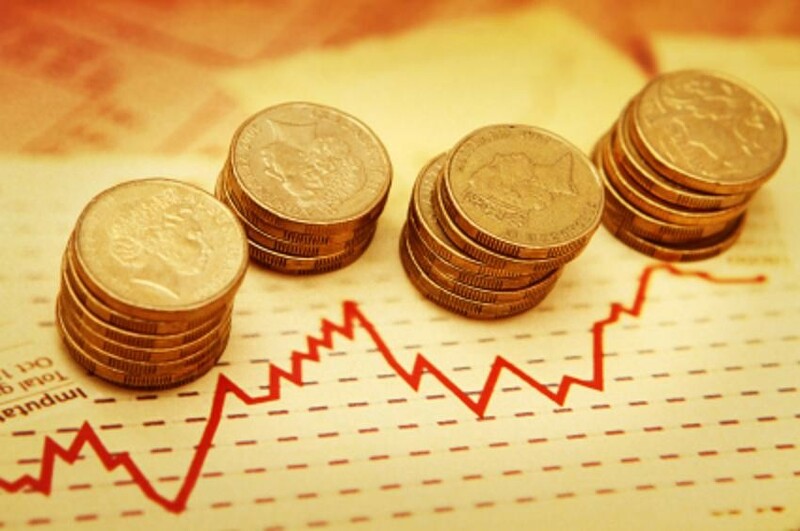 This is a breakdown in the shares, stocks, mutual funds, and other investment categories. 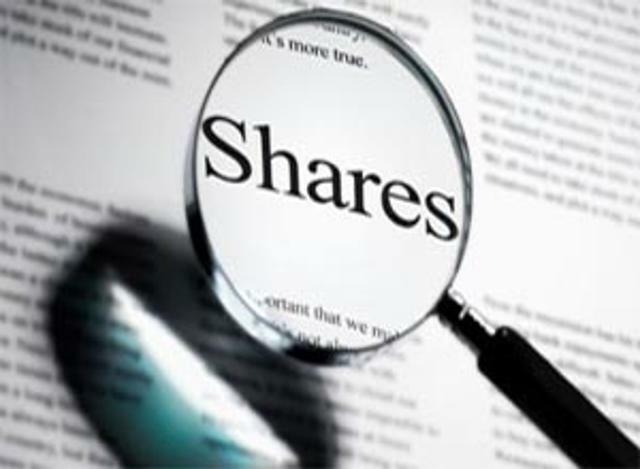 A share is basically a unit of account for various financial investment groups. For example, you can own one share of Google stocks, you can one a share of mutual funds, shares in limited partnerships, REITs, and so forth. 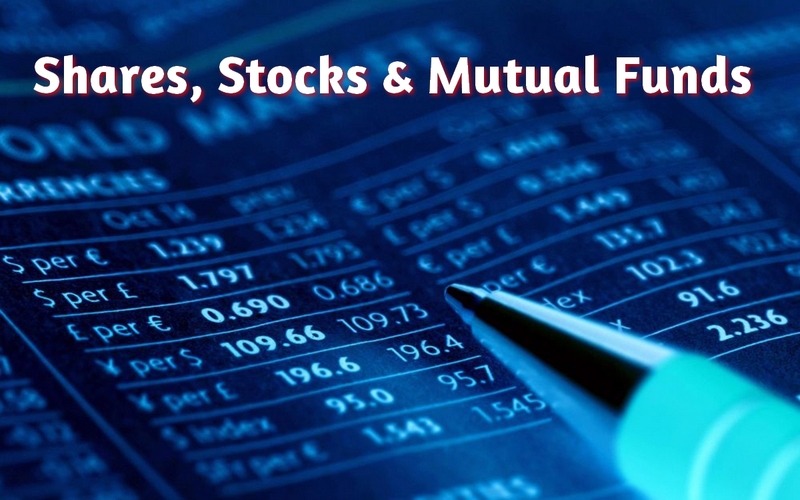 One thing to remember is the difference between a share in stock and mutual funds. When it comes to stocks, whether you own one share or ten thousand shares of stock in a company, you are considered to be a “limited” owner in the company. You have a say in what the company will do; this is not the case with mutual funds. When you invest in a share of mutual funds, you aren’t actually investing in the mutual fund company, but rather in the funds portfolio of the investment. Therefore, you do not have any ownership rights, or say in which direction the company moves in. Stocks come in various forms. Ranging from preferred, to Class A or B, and so forth. Class A is the most common, which employers offer to employees, or the stocks you purchase through a broker are also considered Class A. Company officers usually buy preferred stock, but they can also be brought through brokers. Common stockholders receive dividends, while preferred stockholders generally do not. On the flip side, if a company goes belly up, preferred stockholders are typically paid out first. Regardless of the type of stock you own, a stock represents an interest ownership in the particular company. The percentage ownership will depend on the rate and the number of stocks which you purchase from the particular company in question. Depending on how many shares of stock you buy in a particular company, your ownership rights are going to be greater than those of lesser shareholders in the particular stock. A mutual fund works a bit differently. Here you will invest in the fund, in turn the fund is going to use your investment dollars, which will be invested into numerous companies. These are categorized based on different investment objectives. Unlike shares in stock, with shares of mutual funds, ownership is not something you possess, but rather, your money is being put to use by the company you are investing in. For example, younger individuals who can withstand a little more risk may choose this investment because they want to see the potential for faster growth. If you buy into a mutual fund which invests in high tech companies, with the possibility of immediate returns, this is an opportunity to consider. When you buy the shares for this particular mutual fund, you aren’t purchasing ownership into the high tech company (or individual companies in the mutual fund portfolio for that matter), you are only buying shares of the particular fund you are investing in. From there, the funds will spread the investment dollars (including your money which was invested) across the many companies which they choose to invest with. So you have to consider all of the investments which go into a particular mutual fund you choose to purchase into, because your success, and your returns, are going to depend on the performance of all of the funds (not just the high tech company) which are included in the mutual fund. 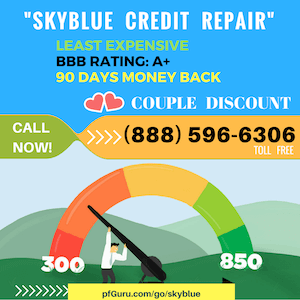 This truly depends on your financial situation, how risk averse you are, and how much you have to spend. For those who want immediate return potential, and the possibility for high returns, mutual funds provide a great possibility. If you want to spread your money over time, want ownership in particular companies, and are not ask risk averse, stocks may be the best bet for investing in.